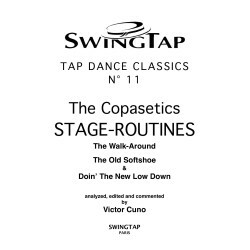 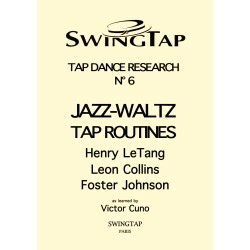 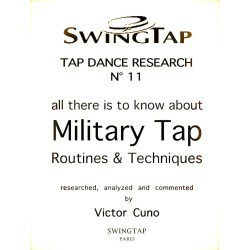 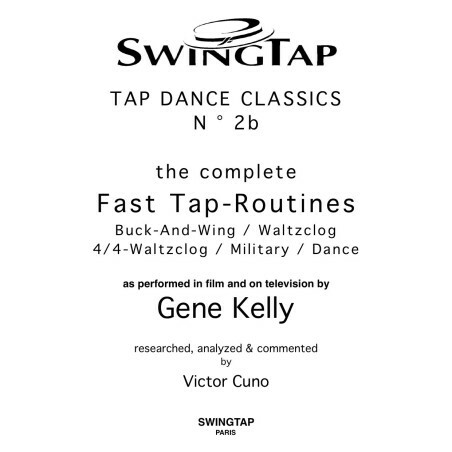 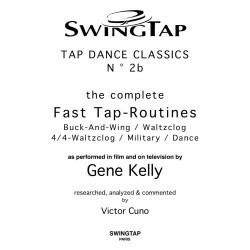 Extra values of our brand: Victor Cuno’s worldwild unique collection of choreographies and techniques of classical tap dance, as well as his educational books and training aids, as PDF files and on video. 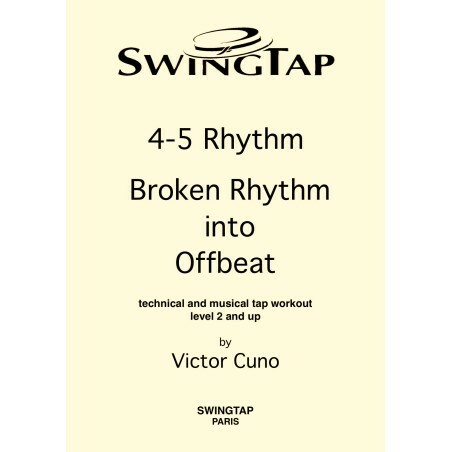 4-5 Rhythm (Victor Cuno). 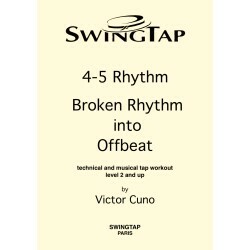 Based on 3-sound patterns, short & easy-to-learn combinations. 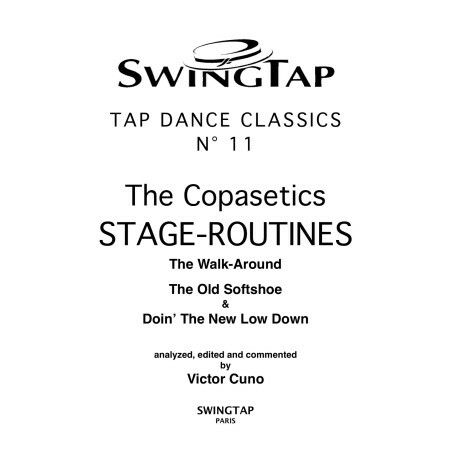 FREE DOWNLOAD ! 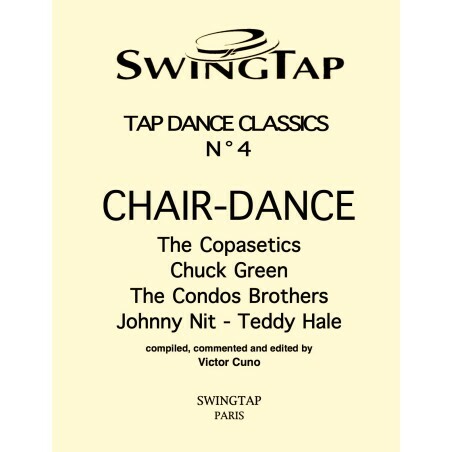 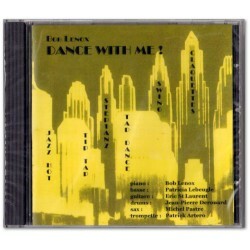 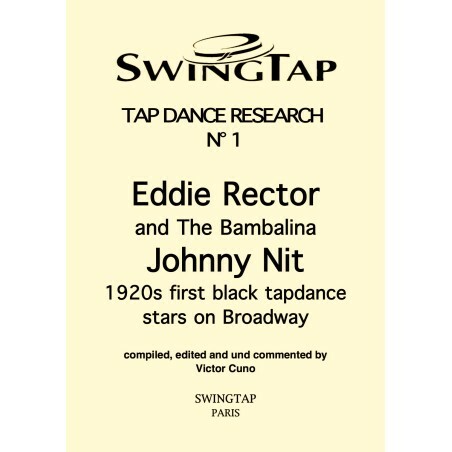 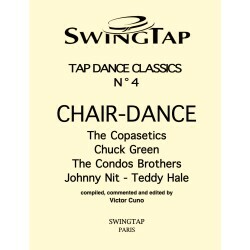 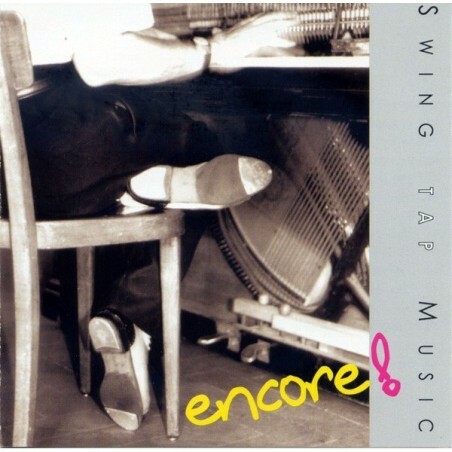 Dance With Me (22 Titles)Cool swing and south-american rhythms - composer: Bob Lenox.Recordings with Jazz-Combo. 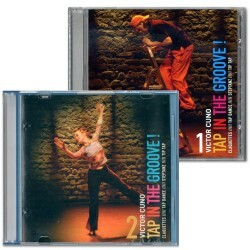 DVD Tapdance Show PARIS CLAQUETTES 2010 Café de la Danse, Paris, June 29, 2010. 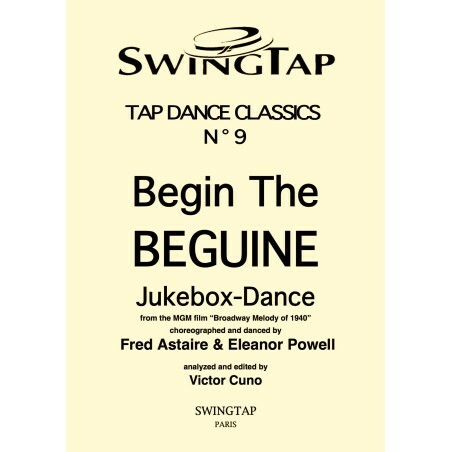 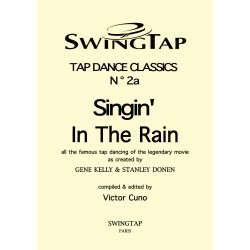 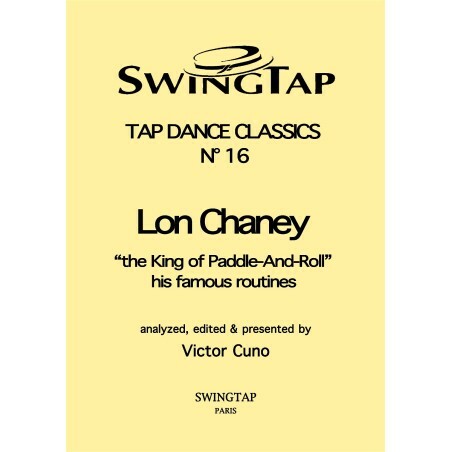 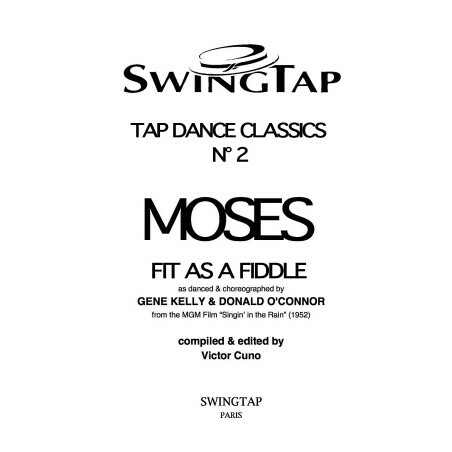 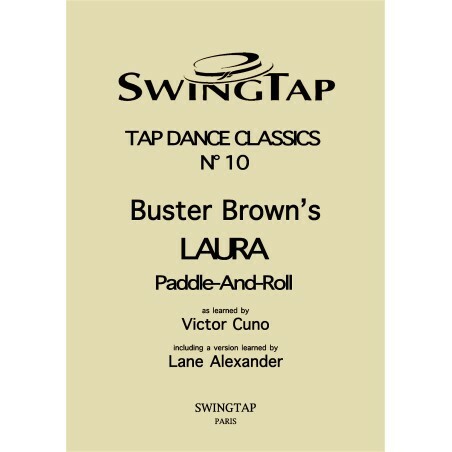 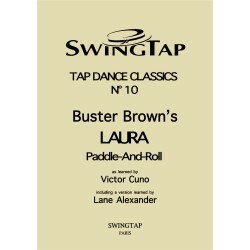 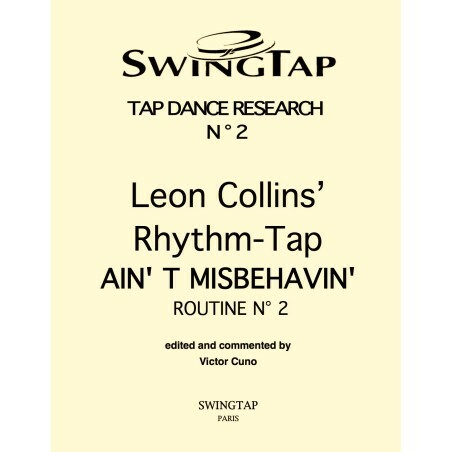 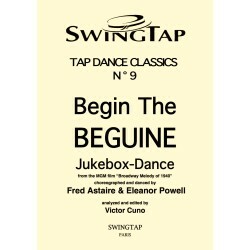 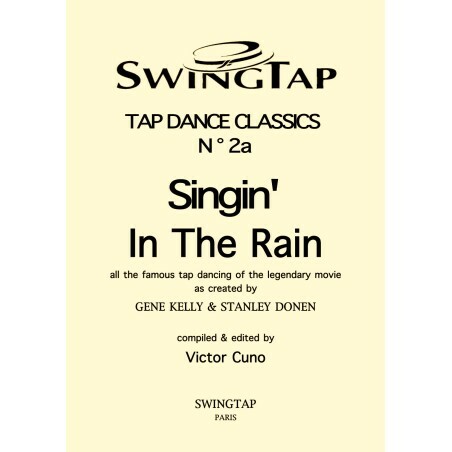 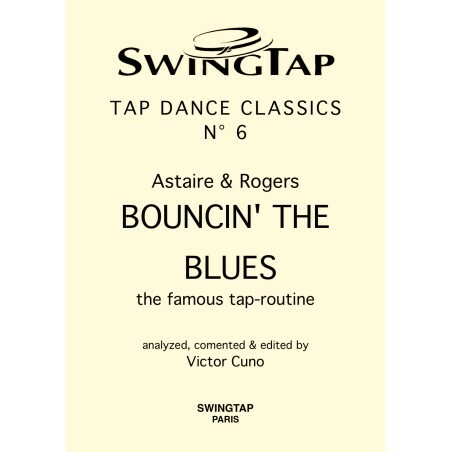 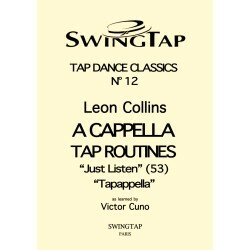 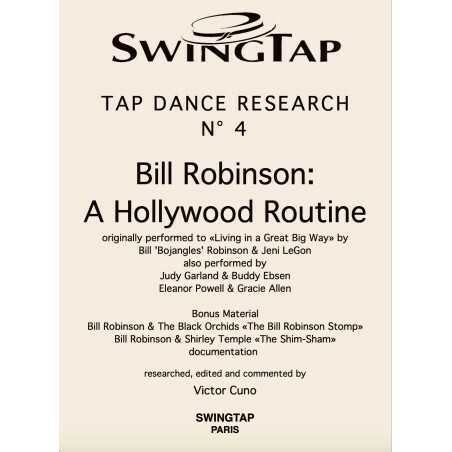 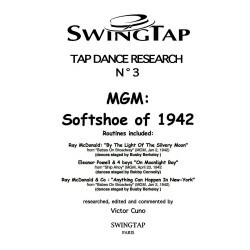 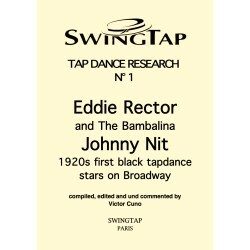 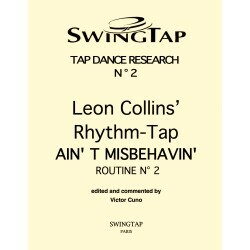 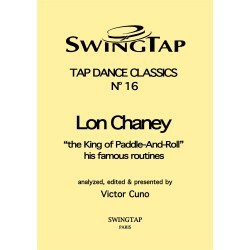 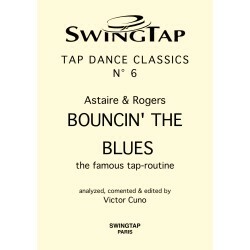 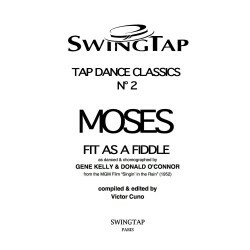 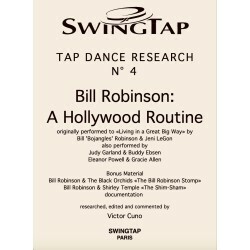 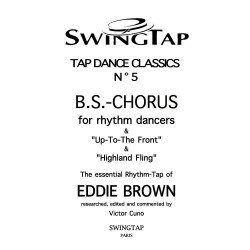 A musical tapdance-trip! 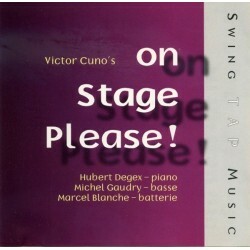 The dancers-musiciens-singers show their talents in their individual personal styles. 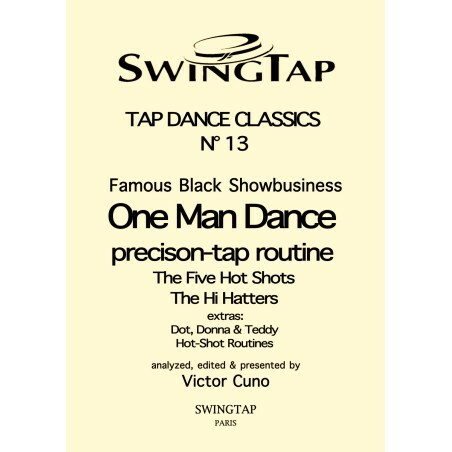 A pleasure for every tap lover! 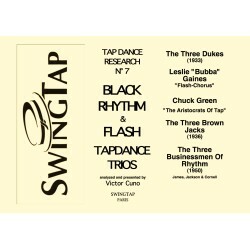 With AVAILABLE NOW !!! 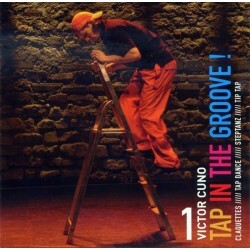 DVD tapdance Show TAP'09 Café de la Danse, Paris, May 31, 2009. With Guillem Alonso, Grégoire Vandersmissen (Fred Academy), Gilles Guenat, Victor Cuno & family, Dora De Paula etc. 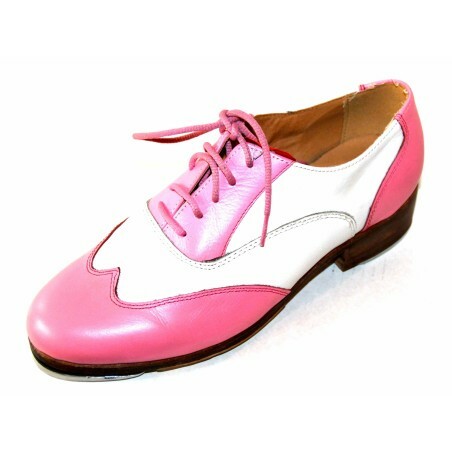 AVAILABLE NOW !!! DVD TAP 09 + DVD PARIS CLAQUETTES 2010 Both DVDs at a very good price! 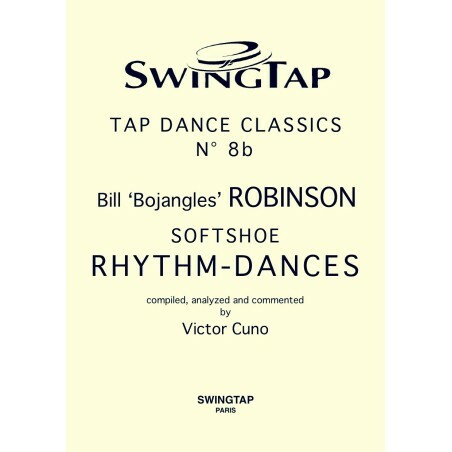 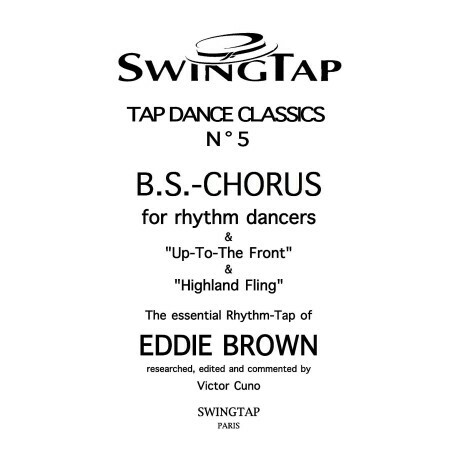 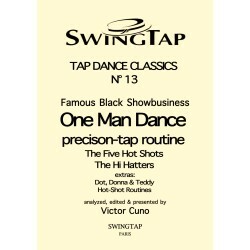 (Victor Cuno) tapdance music (Jazz-Trio). 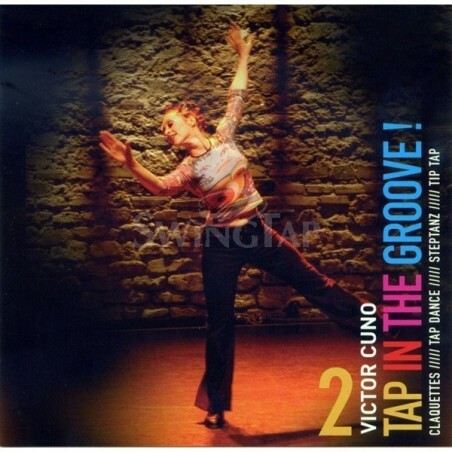 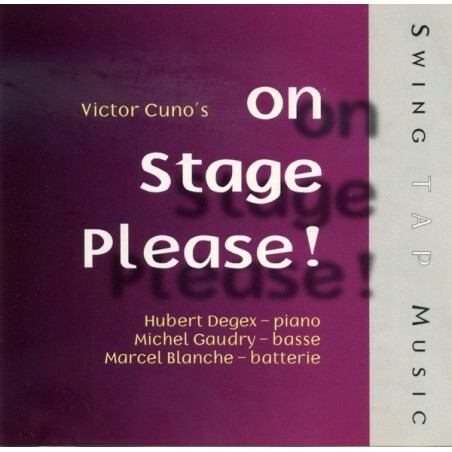 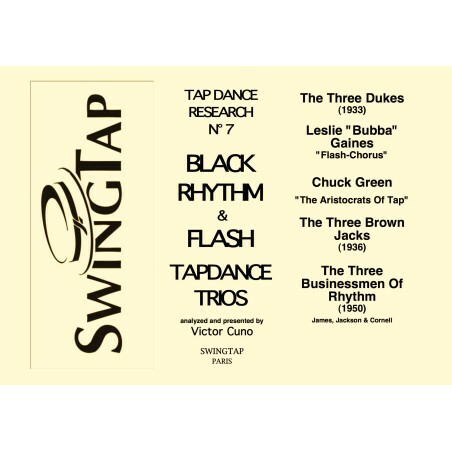 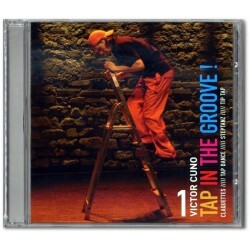 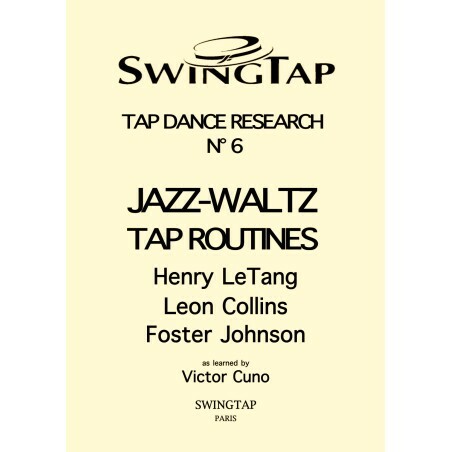 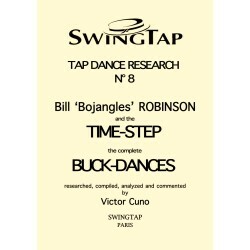 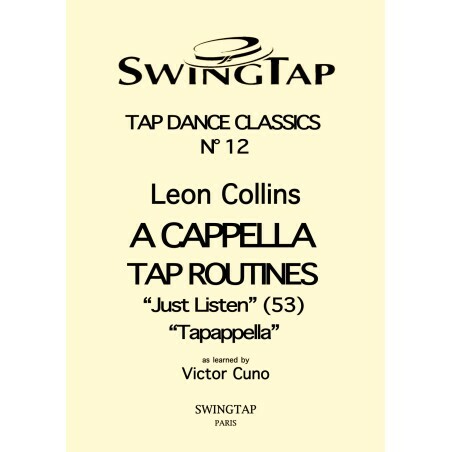 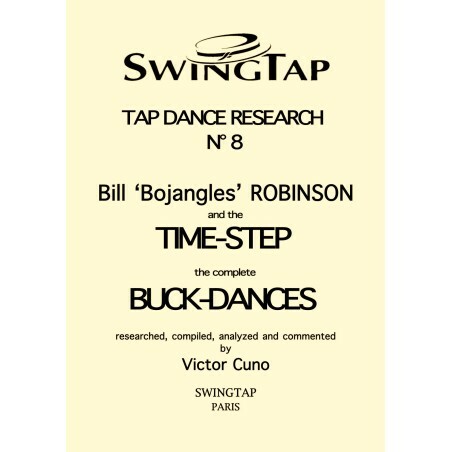 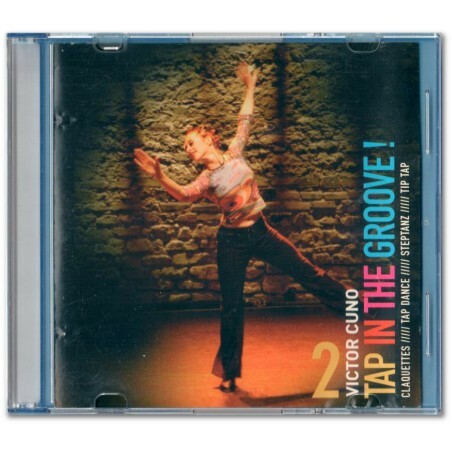 (Victor Cuno) tapdance music (jazz trio).